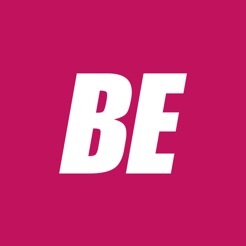 The Be Beautiful Expo 2018 is the largest Expo for women in the tri-state area. 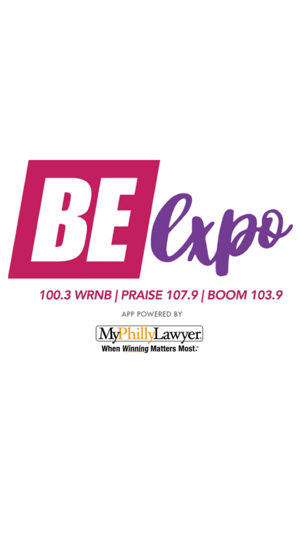 Be Beautiful Expo 2018, sponsored by My Philly Lawyer, will be held at the Pennsylvania Convention Center, Saturday, March 17, 2018 from 10:00am to 7:00pm. 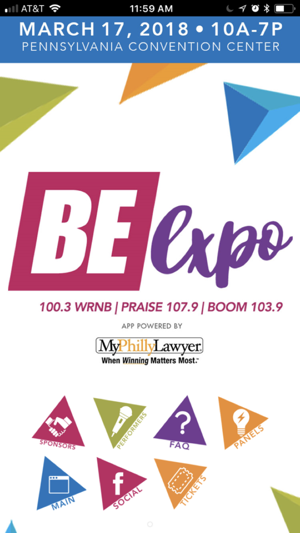 The Be Beautiful Expo will include over 100 vendors and small businesses selling unique items and services all day. RNB Philly is the premiere station in Philly hosting shows such as the Tom Joyner Morning Show and afternoons with Philly’s own Lady B. Praise 103.9 is our powerhouse inspiration station featuring mornings with Yolanda Adams and afternoons with Stellar Award winner Lonnie Hunter and BOOM 107.9 is the only destination for Throwback Hip Hop and it’s boomin’ all over Philly. 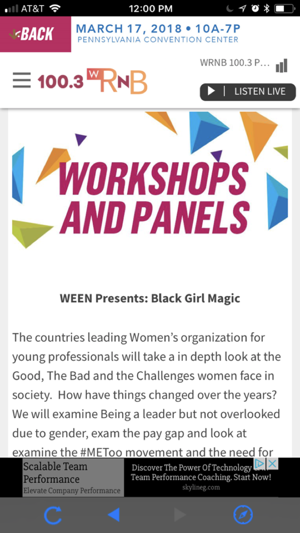 © 2015 Radio One, Inc.